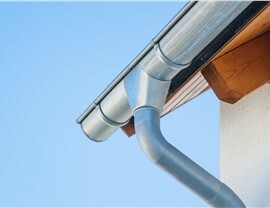 Designed for seamless beauty and high-performance water flow, our gutters keep your local home dry and protected. 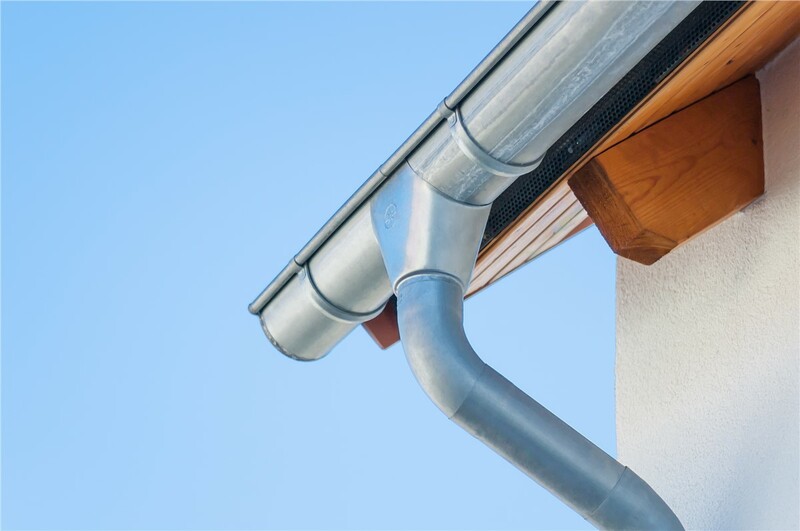 Heavy summer storms and hurricane remnants can make for some wet weather throughout the year in Washington D.C., and the best way to protect your local property is with a high-quality, well-functioning gutter system. 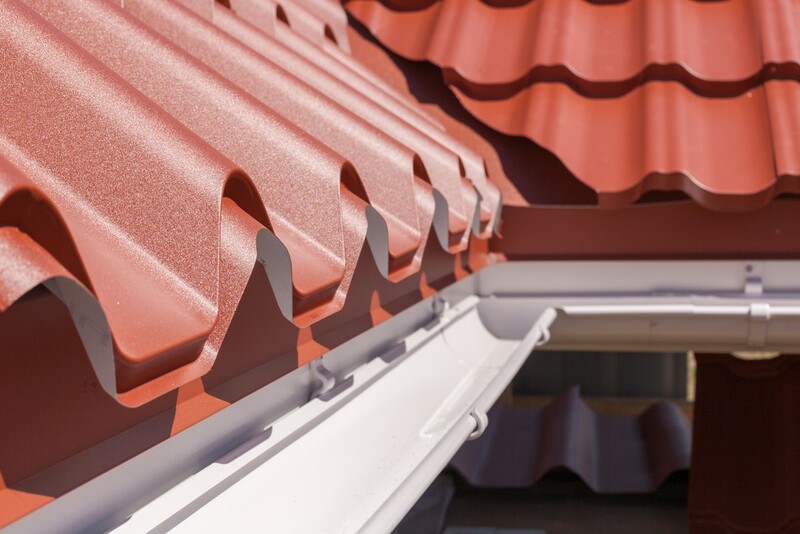 At Maggio Roofing, we offer full-service solutions for ensuring that your home withstands the elements, and our gutters are built to last, customized to your property, and guaranteed to hold up to the demands of the region’s climate. 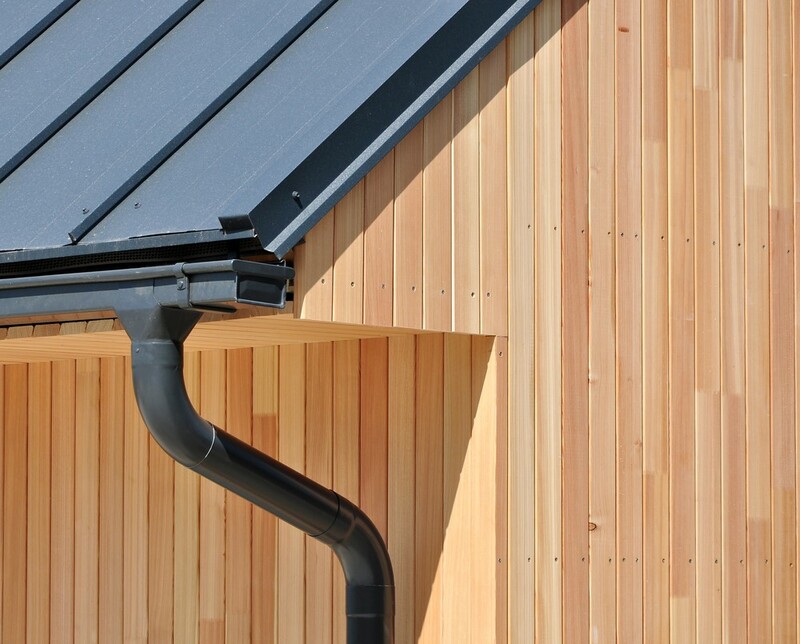 An efficient gutter system can seamlessly direct water away from your property—protecting your roof, siding, landscaping, and home foundation. 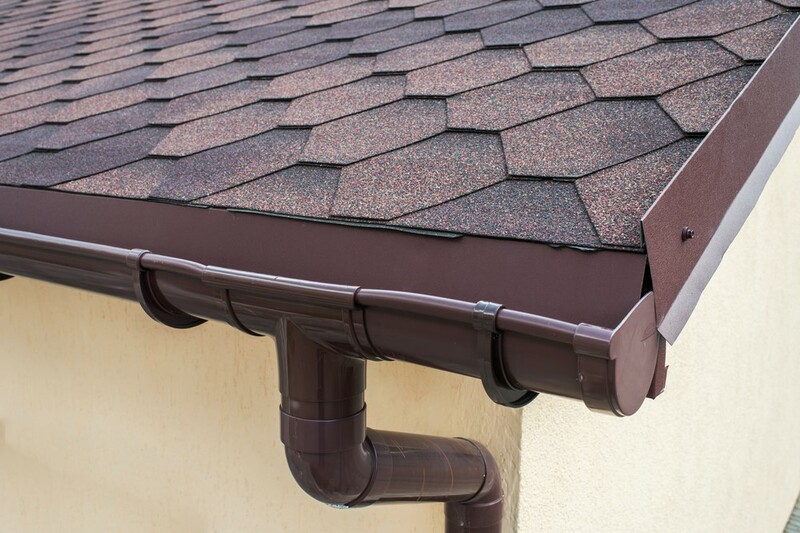 At Maggio Roofing, we can assist with gutter installation and full gutter replacement to keep your property dry and safe from damaging rain water. 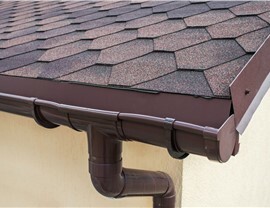 Offering quality gutter systems and professional service, we are the first choice for making sure your exterior is functioning at its best. Professional, screened contractors with over 30 years of experience. Thorough inspections and free, on-site written estimates. Timely service at a highly competitive price. Comprehensive solutions to protect your home exterior for a lifetime. The most effective barrier against natural debris for standard gutters. Designed to drain 29.7” of rainfall every hour. 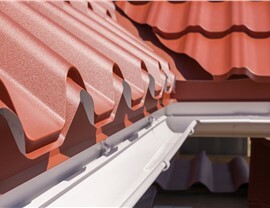 Built for seamless installation with an invisible profile. Backed by 25-year warranty protection. Grab a Precise Estimate Today for Gutter Services in Washington D.C.! The professionals at Maggio Roofing are committed to getting Washington D.C. residents the products and services they need to keep their properties in top condition, and we invite you to contact us today to learn more about our gutter systems and services. Give us a call to speak directly with one of our friendly, experienced contractors, or fill out our online form now to get started with a free, no-obligation estimate and consultation.